Your kids are gonna have a ton of fun on their day off at Back Lane Studios’ next Project Kids & Cameras workshop! 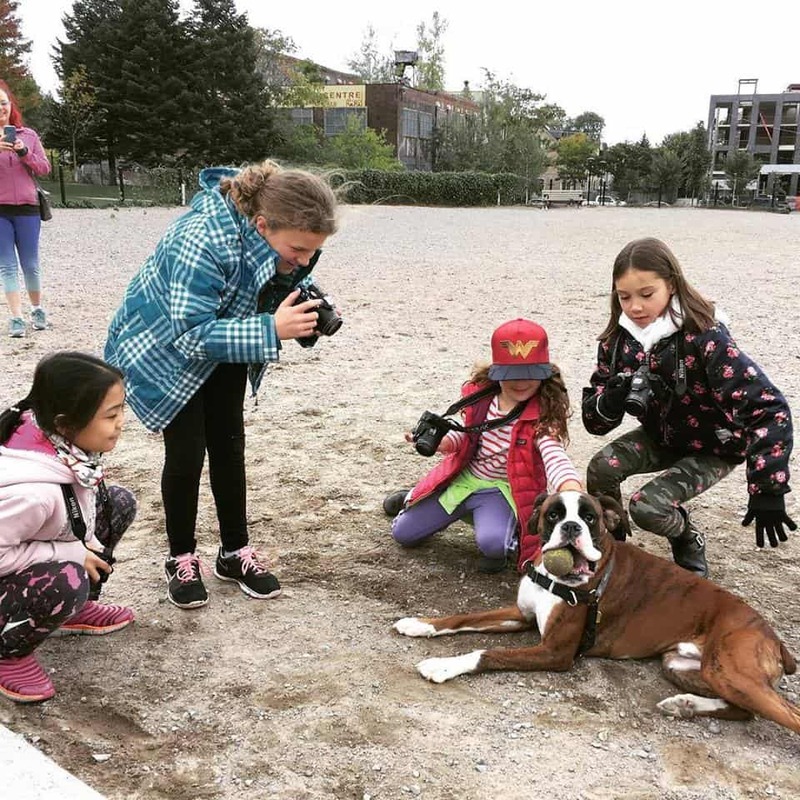 Cameras are supplied, and pro photographer Diana Nazareth will guide kids as they explore basic design principles, learn about cameras and composing shots, and go outside on photo scavenger hunts to capture shots that illustrate concepts such as vantage points or texture. They’ll really learn to look and see! At the end of the session, kids will get to print out their favourite photos with hand-held printers. The next workshop, Exploring Winter With Nature and Animals (it includes a dog park visit! 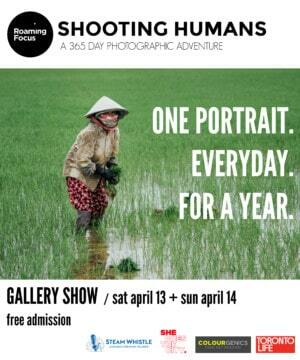 ), is taking place on February 15th from 10 a.m. to 3 p.m. at Back Lane Studios (9 Neepawa Ave). Register here.